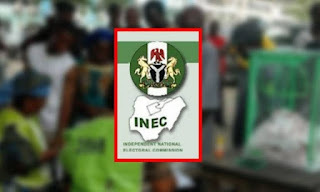 The Independent National Electoral Commission (INEC) has said that it has not fixed dates for political party’s primaries, to elect their candidates for the 2019 general elections. Osaze-Uzzi said that that the clarification became necessary following an online publication that a date has been fixed for parties’ primaries, of which few media houses had also reported. “The commission has not fixed the dates or period for the holding of the parties primaries. For the avoidance of doubt, only the dates for elections have been released, not the timetable. “This will be released in due course and the public and stakeholders will be duly informed through official channels,’’ he said. Osaze-Uzzi advised political parties, their members and the general public to ignore the misleading story.